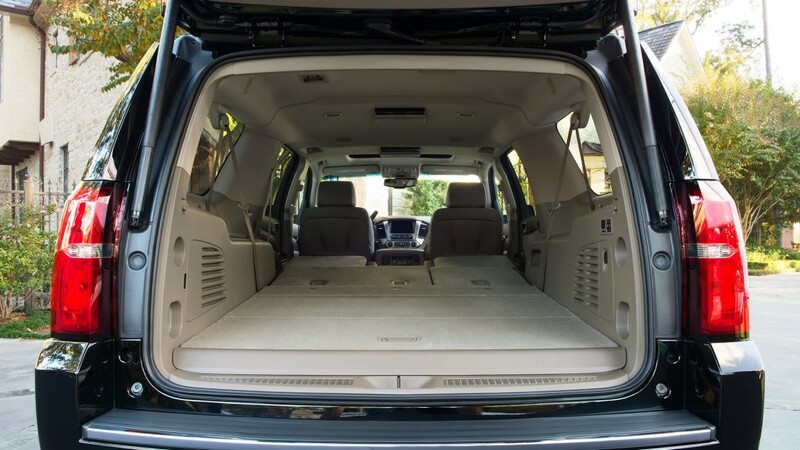 With plenty of legroom and luggage space, the sport utility vehicle (SUV) offers a perfect blend of comfort and style. 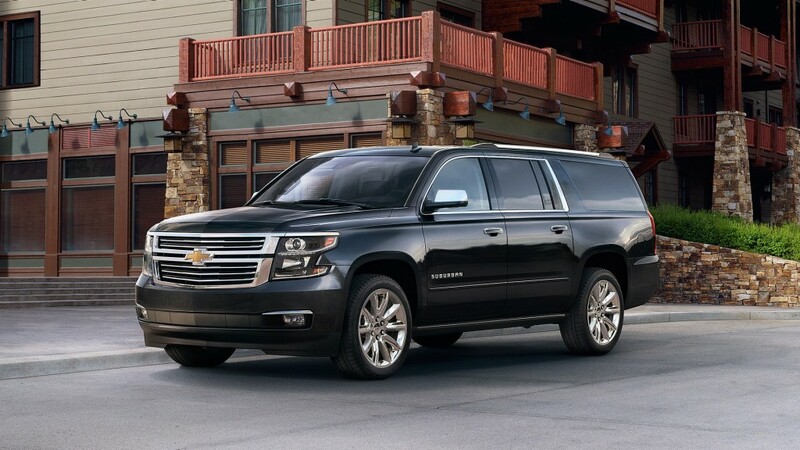 We feature the spacious and impressive Cadillac Escalade and Chevy Suburban, which offer tremendous seating and luggage capacity and luxury appointments such as leather seating, premium stereo sound system, with CD player, dual climate controls, and much more. The SUV is also an excellent, safe choice for inclement weather.